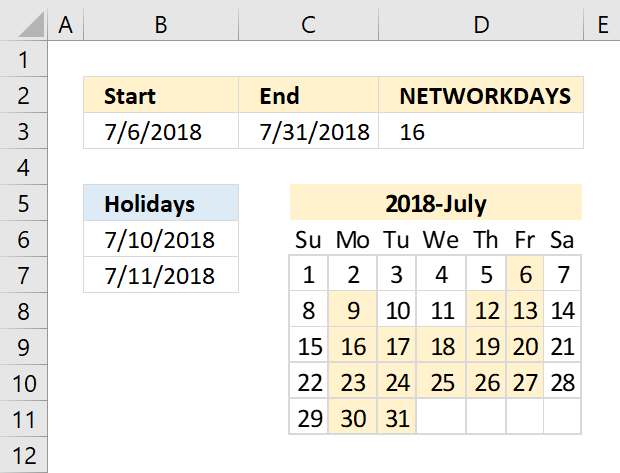 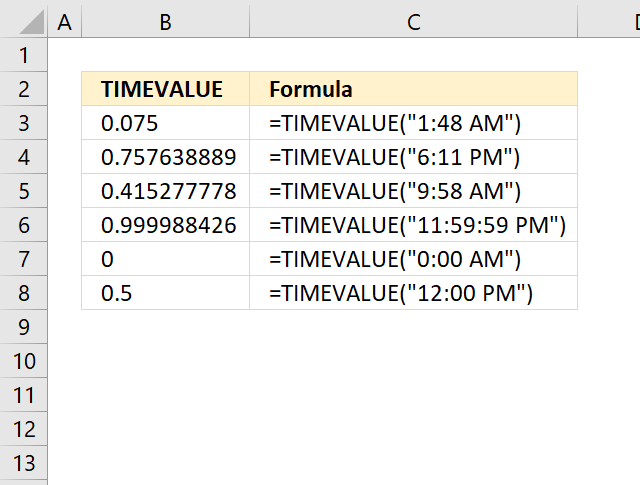 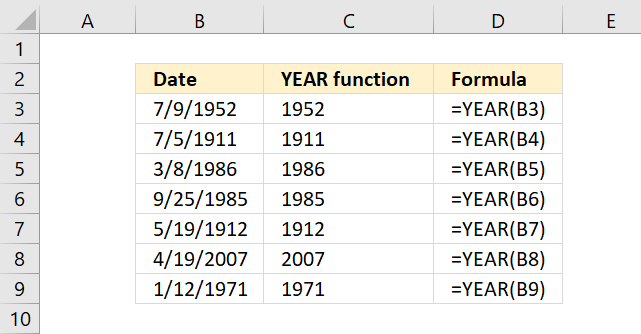 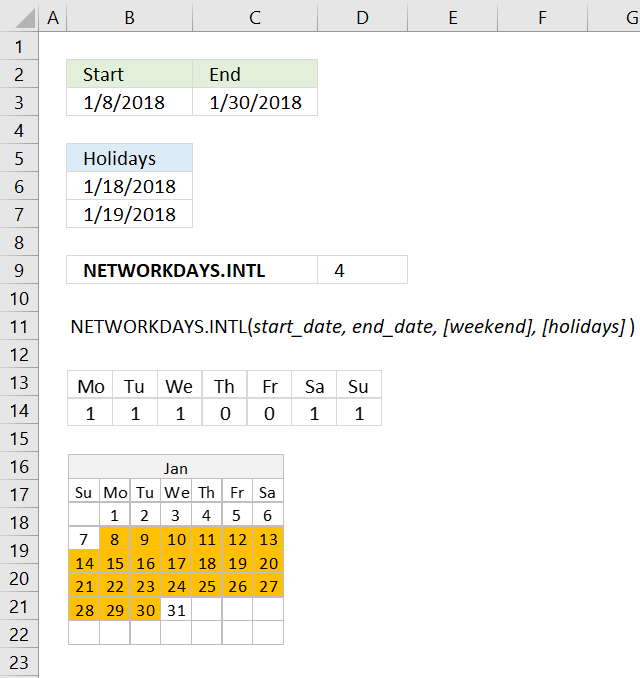 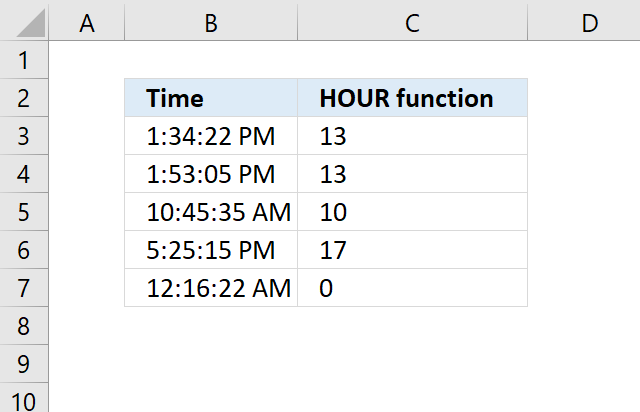 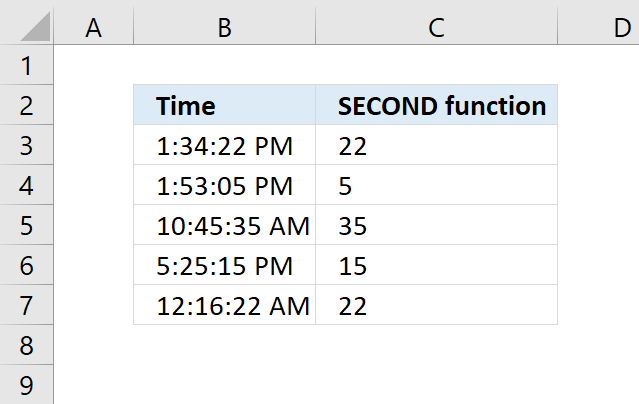 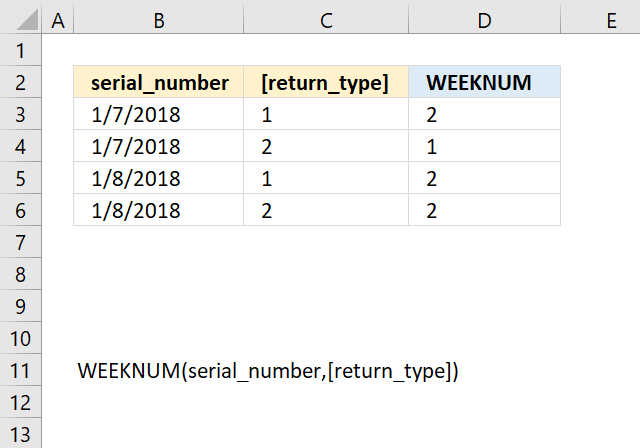 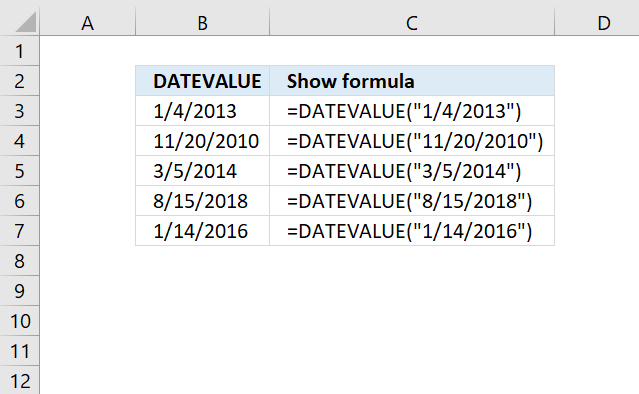 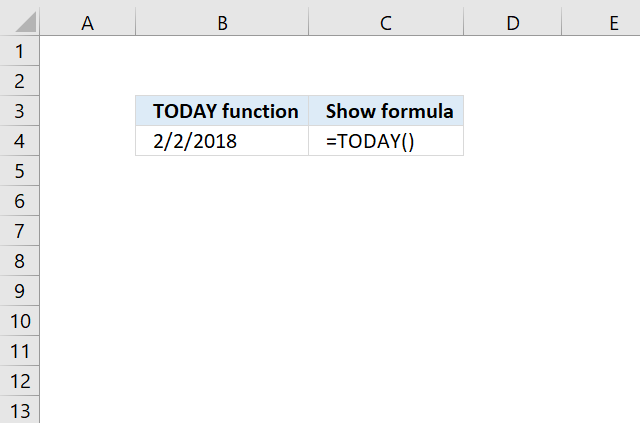 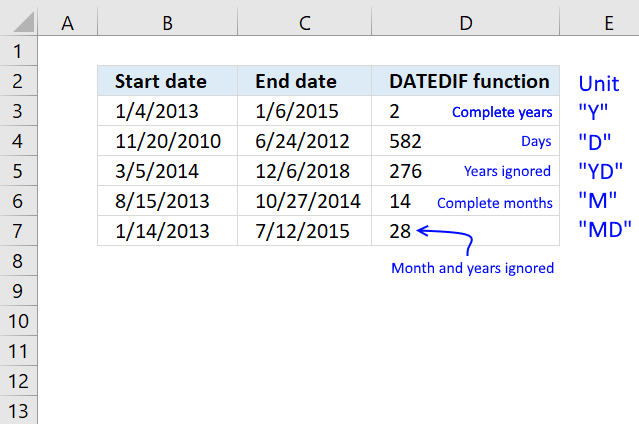 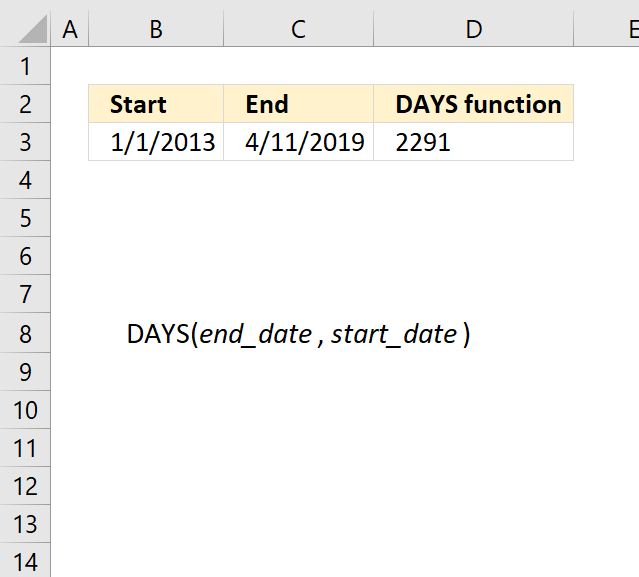 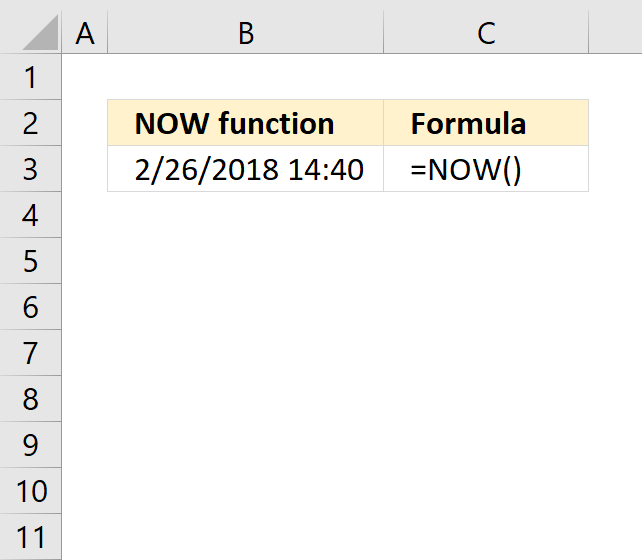 The DATE function calculates the number of days between two dates. 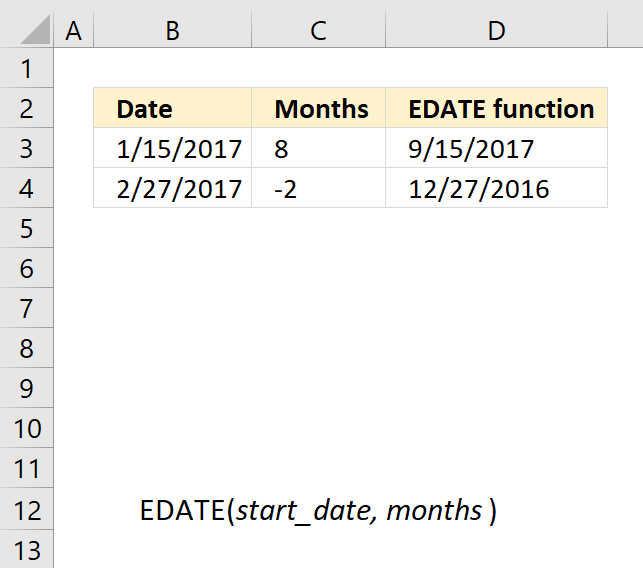 end_date Required. 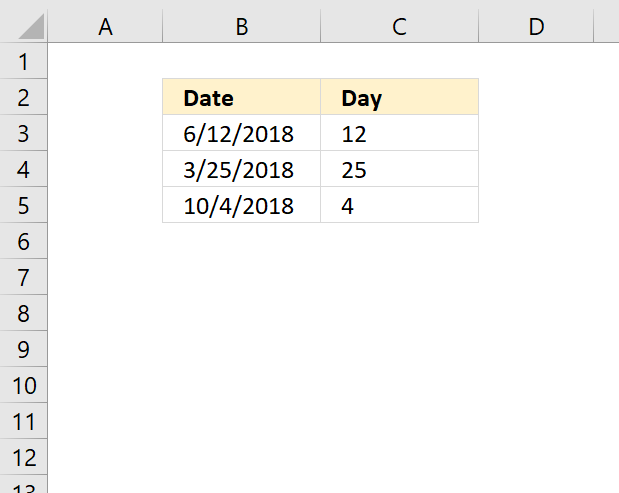 The end date of the date range you want to calculate. 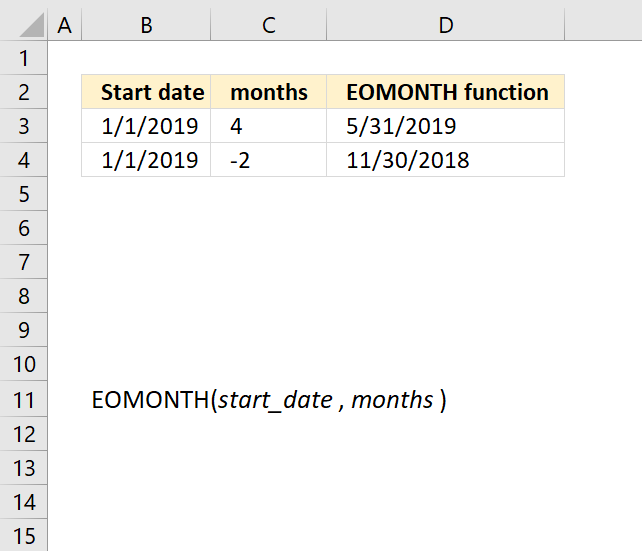 start_date Required. 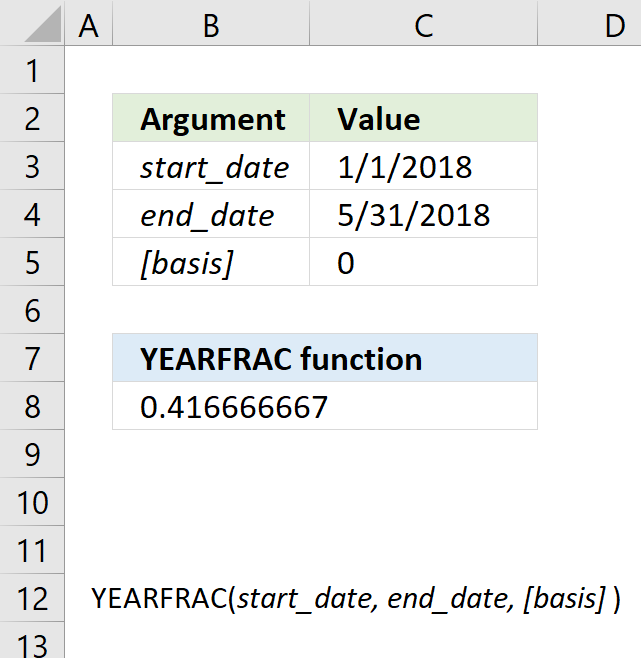 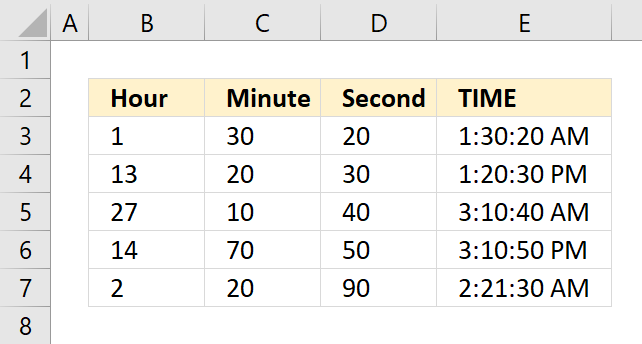 The start date of the date range you want to calculate. 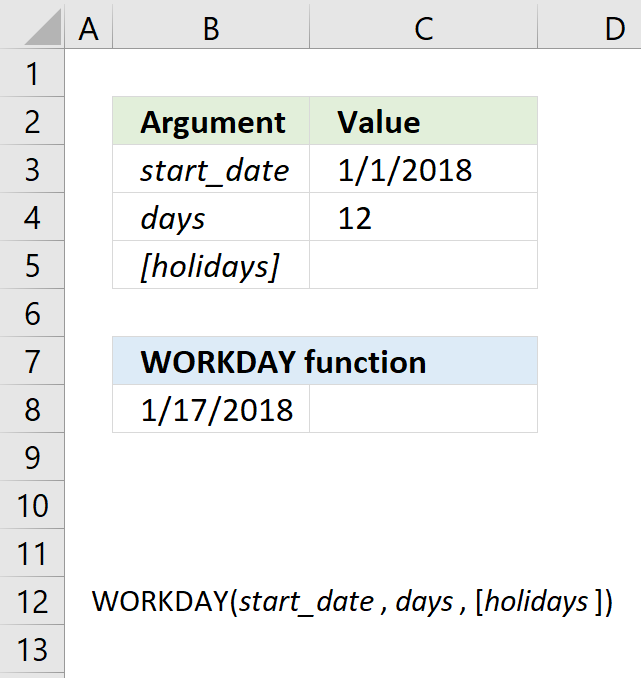 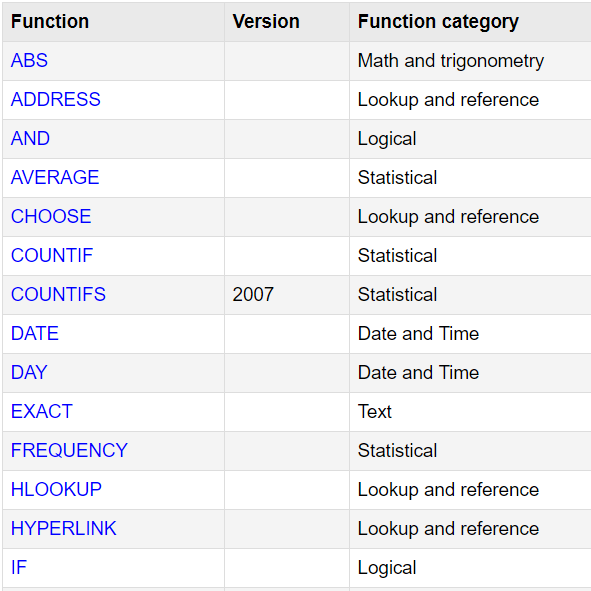 The DAYS function function is one of many functions in the 'Date and Time' category.